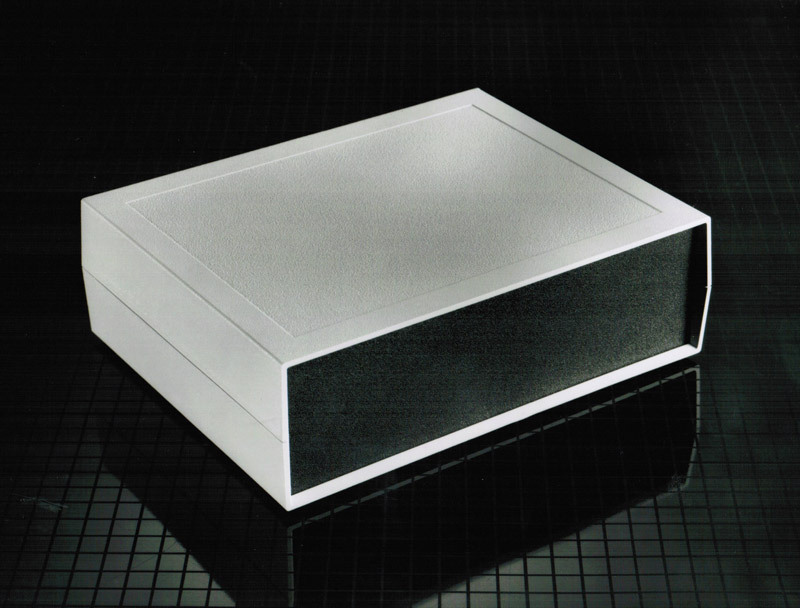 The 250X86 desktop enclosure is 2.520" X 8.100" X 6.320" and has 112 cubic inches of internal space for larger housing of your electronics and circuitry. 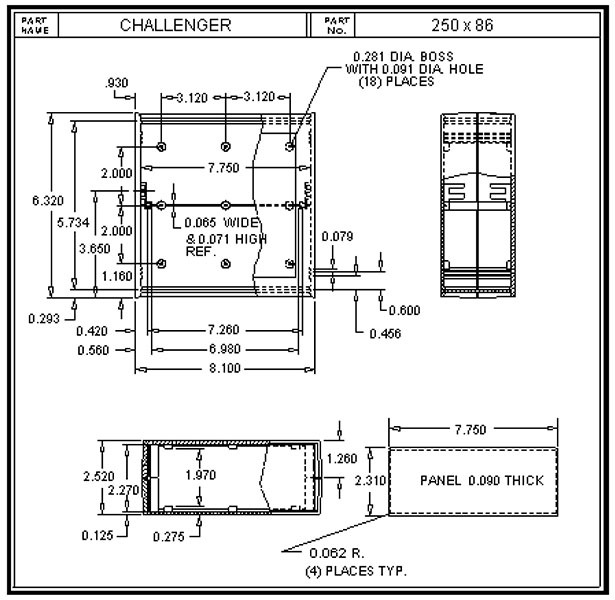 It also features molded-in card guides for vertical mounting of circuit boards and pc bosses for horizontal mounting. All of SIMCO's desktop enclosures are made from high quality ABS plastic.